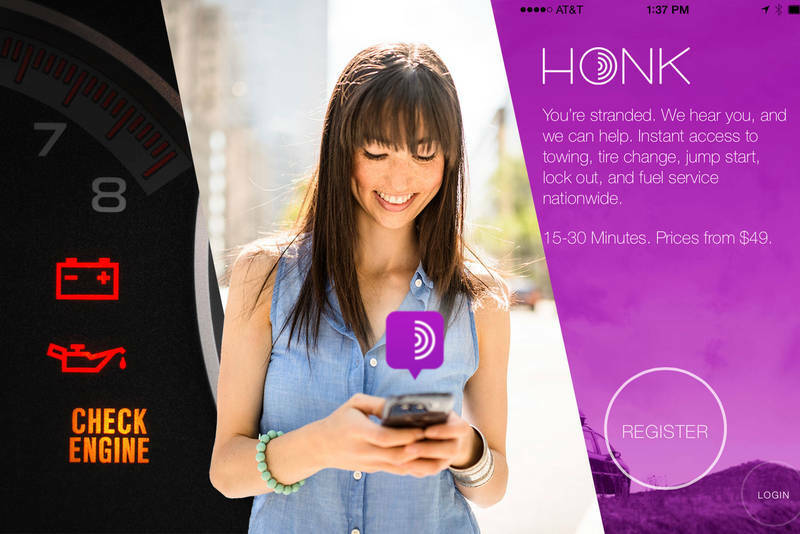 Honk, a Santa Monica, Calif.-based roadside assistance app, raised $12m in Series A funding. The round was led by Altpoint Ventures, with participation from Structure Capital, Karlin Ventures, Expansion VC, and Venture51. 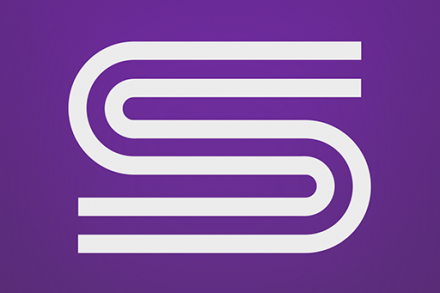 The company, which has now raised $13.8m in total, intends to use the funds to continue to enhance its service offering and technology and expand distribution in the roadside assistance market. Founded in 2014 by Corey Brundage, CEO, Honk is a free application (available on iOS, Android, or the web) that connects distressed motorists in need of tow, tire change, jump start, fuel, or lock out services to more than 20,000 tow trucks nationwide 24 hours a day, 7 days a week. Its nationwide network is comprised of towing and roadside assistance providers with nearly 30 years of experience on average and more than 20,000 trucks nationally.